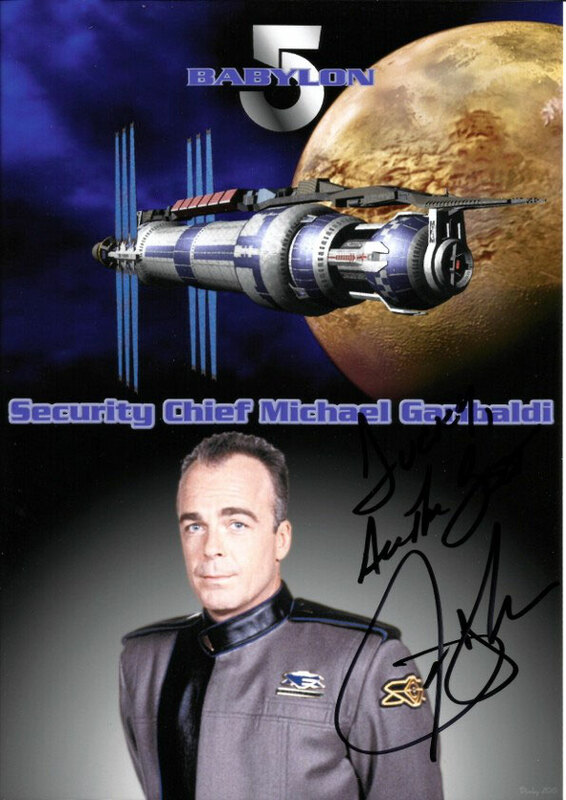 BABYLON 5 - duckys-autograph-worlds Webseite! 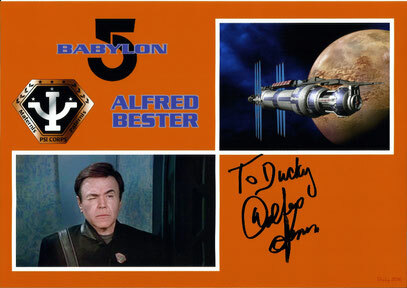 I fetched this autograph peronally at the FedCon 22. 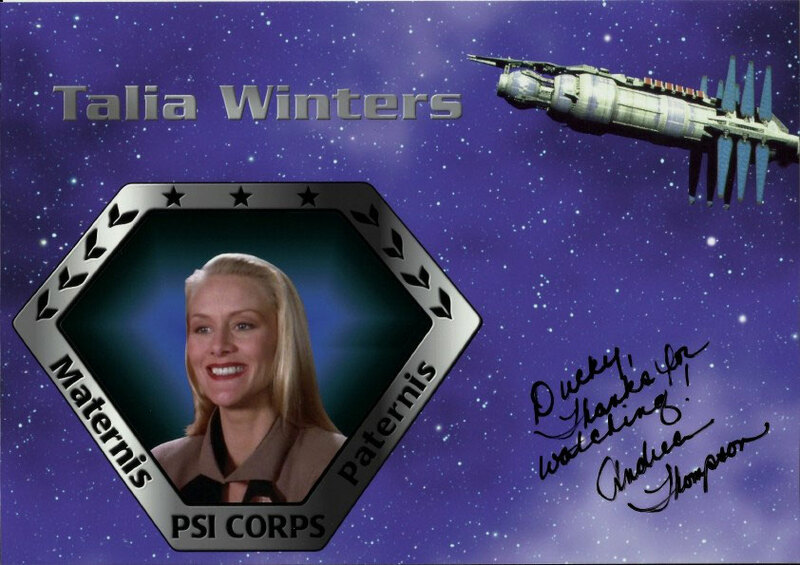 Andrea Thompson first asked how I was doing. Well, I told her the truth and said, that I was a little tired (I spent about tree and a half hours standing in line for autographs and it was the third day of the Con) - whereupon she apologized that I had to stand in line for her autograph so long!